My name is Ido. I have autism and I can’t talk. But I can think. I have ideas and feelings and even a theory of mind. Why I have to say this is obvious. Many theories I have encountered teach that I have no ideas, feelings, or theory of mind. Until I could communicate I couldn’t correct people, but now I can. When I was 12 I decided to write about my symptoms, my education, and my life. 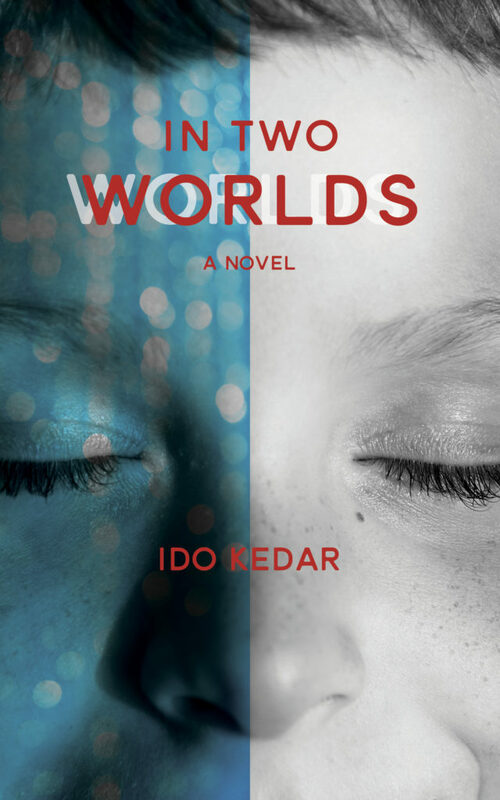 I wrote for 4 years until I wrote a book about autism. It has just been published. My book is like an autism diary. I tell my story. I write about my feelings. I teach the truth about my autism. I decided a few years ago that experts had made a lot of mistakes that everyone just accepted as gospel. Not to offend anyone, but how does everyone know for sure? Hard to know absolutely if the people you are dealing with are silent and can’t write or gesture. My early life was extremely frustrating because I did not have a means to communicate. I listened to my experts day after day say that I had to keep working because I didn’t know nouns, verbs, pronouns, categories, emotions, my relative’s faces, and so on and so on. But I did. I was just trapped in an uncooperative body. That is why my book is called Ido in Autismland: Climbing Out of Autism’s Silent Prison. Autism has been like a prison, but I have helped myself to make it a prison breakout. Now, you can see that I’m hardly normal as I stim, stare and move oddly. But, believe it or not, I go to a regular high school, and I go to only regular classes, and with the help of my aide, I am there from 7:50 to 3:00, and I intend to graduate on time with a diploma and make my future. I have thought often how my life would have been had I never learned to type. Isolated. Lonely. Bored. I know that what I am saying may make some people squirm and some celebrate. I really hope to show a new path to understanding a baffling condition. Me and my iPad and me and my letter board are my voice to breaking free. 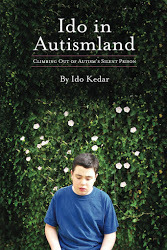 If you would like to learn my story, please consider reading Ido in Autismland. I thank you for your attention and your willingness to be challenged by an outspoken, silent guy.